When you meet the girl of your dreams, would you defeat her ex-boyfriends to win her love? 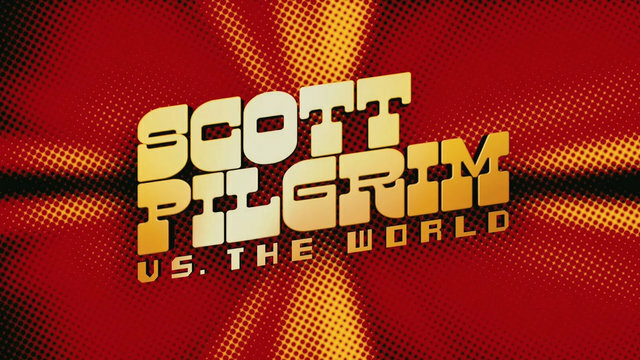 The London based sound team behind “Scott Pilgrim vs. the World” share their stories about bringing to life the comic book pages of this alternative universe. Featured in this exclusive SoundWorks Collection Sound for Film Profile is Re-recording Mixer Chris Burdon, Re-recording Mixer Doug Cooper, and Supervising Sound Editor Julian Slater.